Venezuela takes a backstep by suspending its demand for the US diplomats to leave the country following the move of United States urging countries to pick a side. Venezuelan President Nicolas Maduro broke ties with Washington on Wednesday after the Trump administration and several other countries, including few from Latin America, recognized opposition leader Juan Guaido as legitimate leader of the country. Initially Maduro had given 71-hour deadline for the US diplomats to leave Venezuela and Trump administration denied to obey asserting he is no longer a legitimate president. Saturday evening the Venezuelan Foreign Ministry released a press statement saying the government has extended the deadline to provide a 30-day window for negotiation with the US to set up “US interests office” and vice versa similar arrangement to what US and Cuba have for decades, even before former US President Barack Obama administration restored diplomatic ties with the island. Meanwhile, the account of US government has not been reiterated by State Department on the extension, but said the priority remains the safety of its personnel. 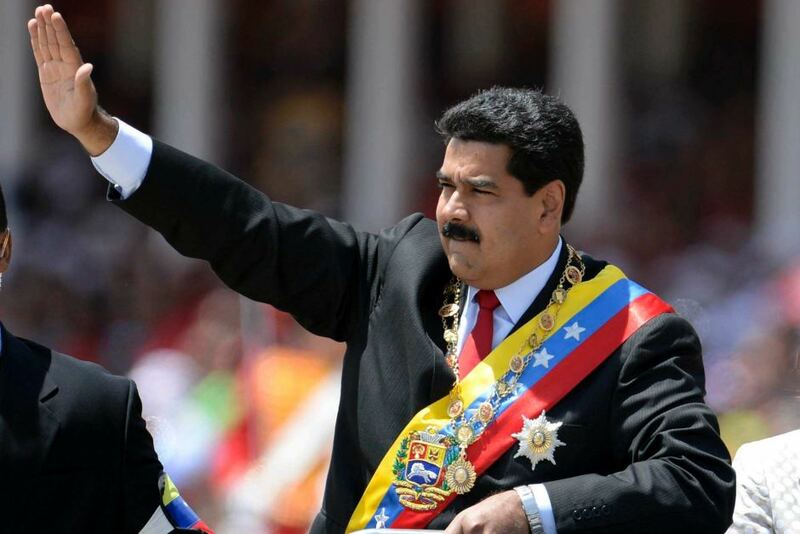 Apart from these, the Russian Ambassador to the United Nations Vassily Nebenzia said Washington is trying to engineer a coup by backing opposition leader in Venezuela. Nebenzia argued Venezuela is currently not a threat to international peace.